How to make extra money on blog or youtube channel with brave web browser? How to make extra money online on blog or youtube channel with brave web browser? You might have heard about many of the browsers such as Google Chrome, Safari, Firefox, Mozilla etc. But I think the brave web browser is very new to you. In my previous article on brave web browser I had mentioned a few points on its features and its competitive importance than other browsers. Go through the below link for the more detailed note on the features list of the brave web browser. The brave web browser is the fastest browser and also the best ad blocker. One can really enjoy a safe, privacy and the fastest browsing experience on the brave. Blockchain shows the major impact on the brave because it minimizes the centralized authority while maintaining the trust and security of the data. The brave web browser is implemented based on the blockchain where the users who had willing to use the brave browser are rewards with the BAT i.e Brave Attention Tokens. 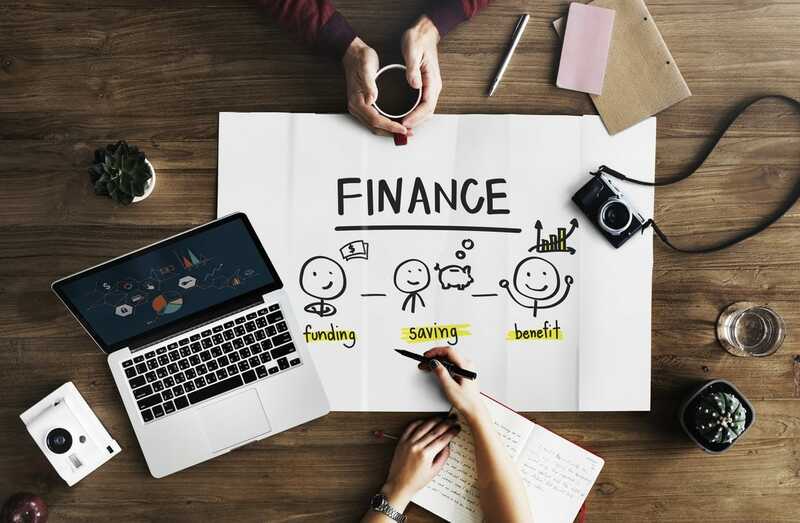 Moreover with the help of blockchain many projects are built for the bloggers and publishers, One should be aware of it and take their way to wave them across the platform. Brave browser as the one of the most popular browser in terms of security and privacy of the data. It supports all the platforms including Android and iOS. One can earn the brave BAT tokens if he possesses a website or a youtube channel. After earning BAT token he can sell it for the bitcoin or for flat money aslo. Also read brave web browser features list and its priority than other web browsers. 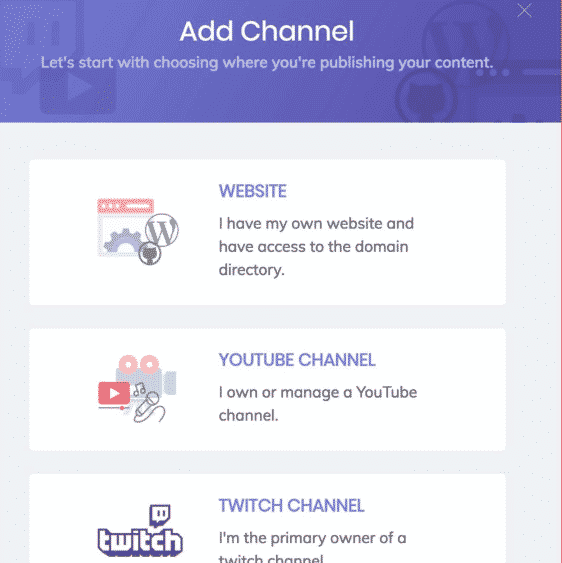 The interesting aspect of the brave web browser for the website owners and the youtube channel creators is that it provides the brave publisher program. By using this brave publisher program the users can earn the BAT tokens very fast and easy. You need to register and create an account with the brave web browser. Also claim your web property by verifying it for approval. 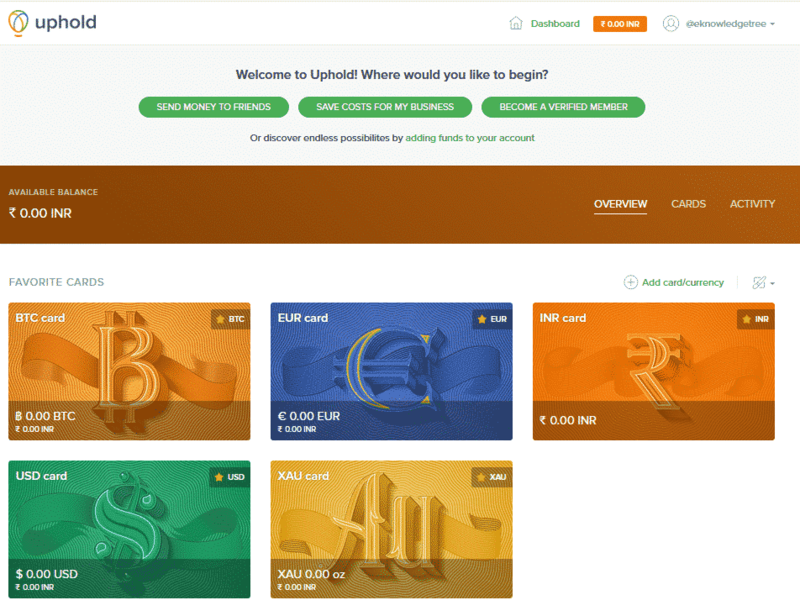 Create an uphold account an alternative to PayPal for money transactions. The verification process for the account with the attached website and the youtube is very easy and simple as well. It needs only one time set up and forget about it. There is no restriction to add the websites or channels you possessed, you can add multiple to one account also. Whenever the users browse into your website using the brave browser you will automatically earn the BAT tokens. You can withdraw the BAT token by using the uphold account. Moreover is a one time set up and forget. For every publisher referral, you made you can earn 5$. It is a just a one-time setup program and forgot. 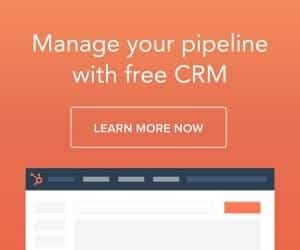 If you want multiple revenue sources for your blog or channel, it might be a very good feature to create the publisher account and encourage the users to use the brave web browser. No hard work is required for this, just earn free with your website and youtube channel. 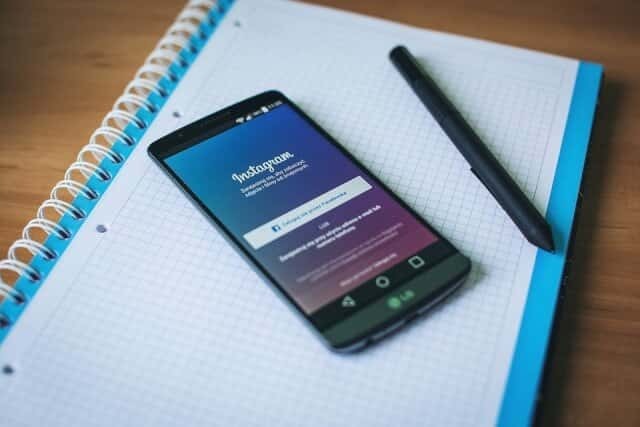 How to set the Brave Publisher Account to earn BAT token? Simply head over to the brave publisher page and then create an account here. With one account itself you can add multiple websites or youtube channels also. Now select the kind of platform you want to add. 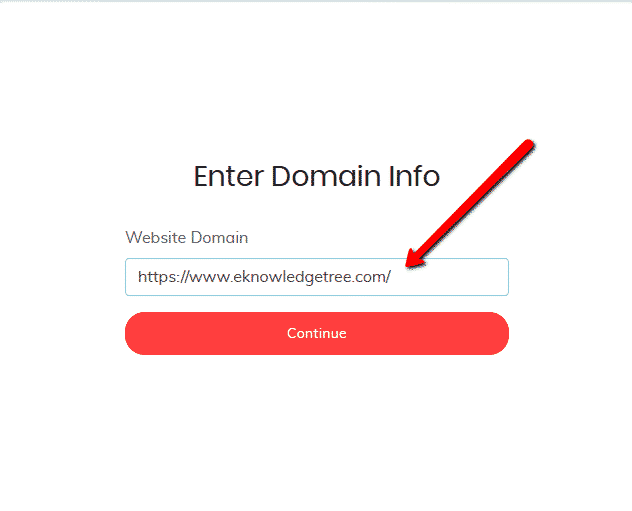 Next you need to enter the domain name as follows. 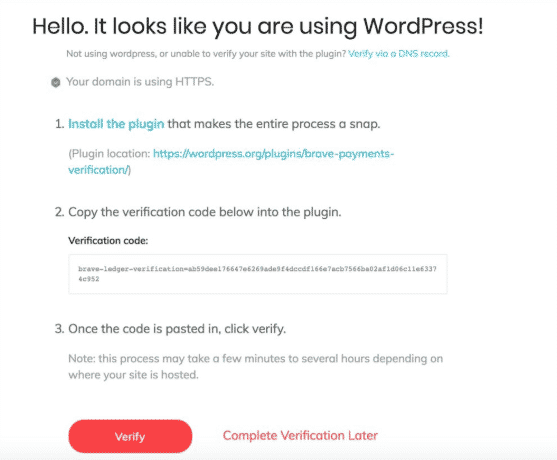 If you are using the WordPress you can authenticate using the brave payments verification plugin. Iam using the WordPress website so I use WordPress plugin for verification process. Copy and paste the verification code in the plugins settings as follows. 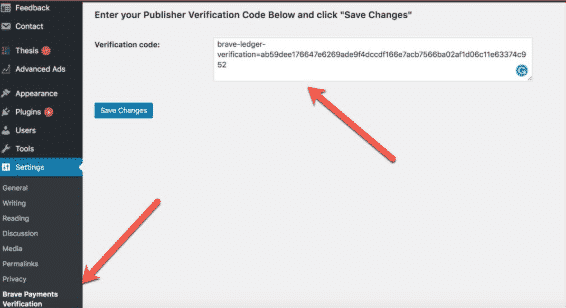 After entering the verification code click save changes and your website will be added to the brave publishers dashboard. You can now earn the BAT tokens when someone browsers your website using the brave web browser. Now let’s go through how to add your youtube channel. Adding youtube channel to the brave publisher’s account. Similarly as the website added to the account repeat the same in order to add channel as follows. Head over to the brave basic attention token publisher’s dashboard and then add channel of your interest. Now select the youtube channel as the option. Give access to the Google account and then select the preferred youtube channel for monetization. Now give access or allow for your Google account. Click the allow option and when the users watches videos using the brave web browser you can earn the BAT tokens. These BAT tokens can be converted to the bitcoins or flat cash using the uphold account. How to connect the uphold account to the brave publisher’s account? In order to withdraw all your BAT tokens you had earned through the brave publisher program you need to create the uphold account. 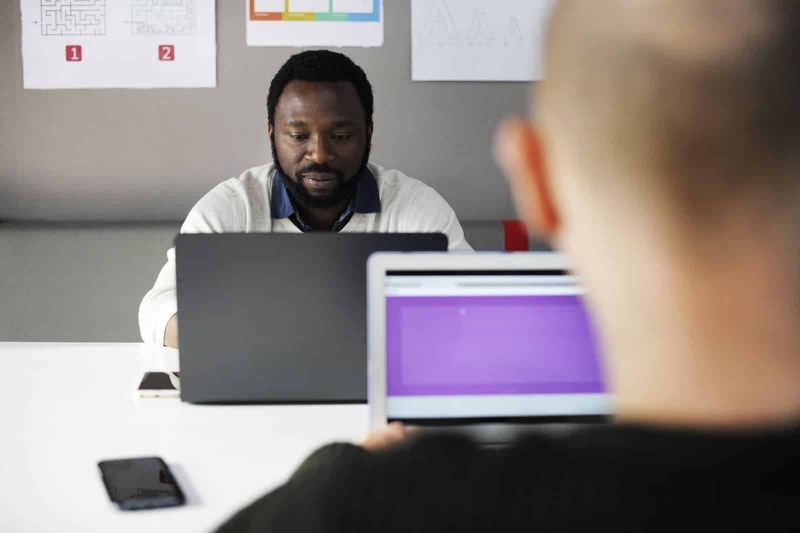 If you are ready with the uphold account, immediately head over to the brave publisher’s dashboard and you will see the connect option at the top, simply connect your brave publisher account to the uphold account. Once you’re connected you can easily configure your repository to different currencies. Depending upon the country you can select the currencies i.e INR, BTC, USD, EUR and XAU etc as follows. The uphold also offers the bank account funding for withdrawal of the money similarly to the PayPal. 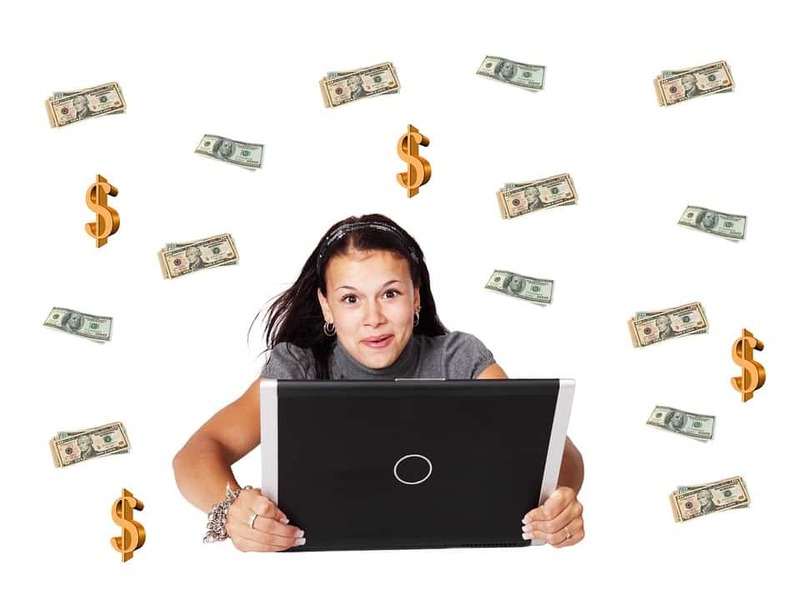 The entire process to earn free money using your blog or youtube channel just complets in 3 steps as follows. Create the brave publisher account. Add the blog and youtube channel for earning BAT tokens. Create uphold account for withdrawing the funds. Everyone who possess can do these things as it is a one time creation platform with no effort required. No need for optimizing, monitoring the dashboard regularly. It’s a single step process to earn the BAT tokens all the time. Brave web browser also atcts the best ad blocker and keeps ways the trackers of the website, maintain high privacy and security to the data as well. 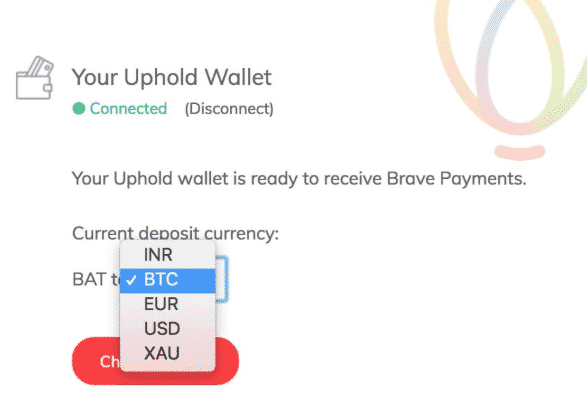 So download the brave browser at your desktop or Android device, visit the brave publisher’s page and then create the uphold accounts for the funds to withdraw.